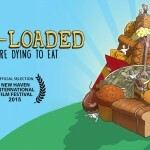 Carb-Loaded is now on iTunes! 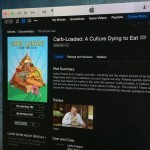 We are happy and excited to let you know that Carb-Loaded is now on the Apple iTunes store. Check the Carb-Loaded “Watch” page for updates on additional platforms being added to the menu.